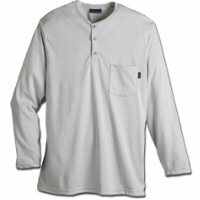 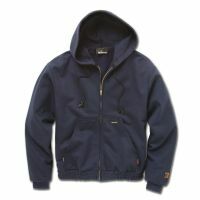 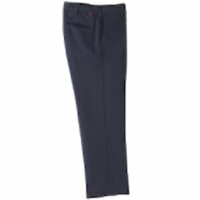 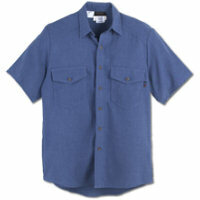 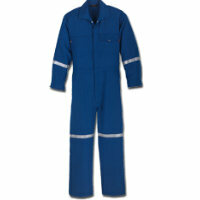 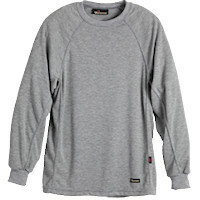 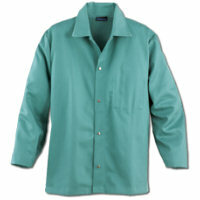 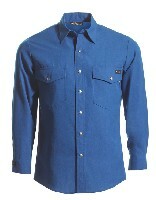 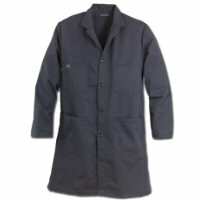 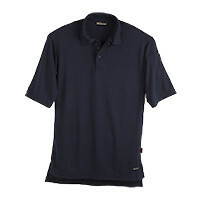 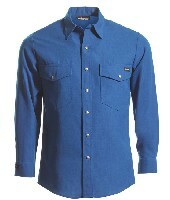 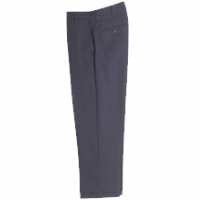 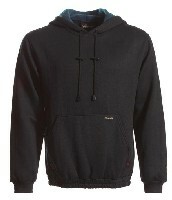 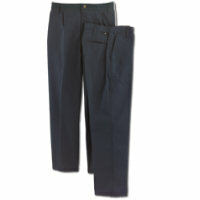 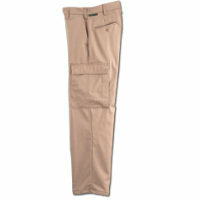 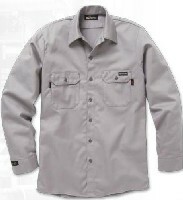 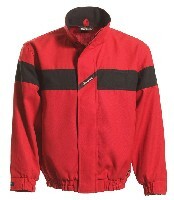 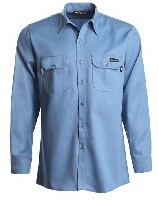 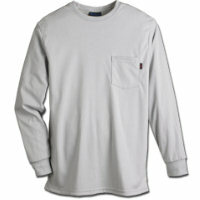 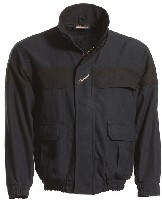 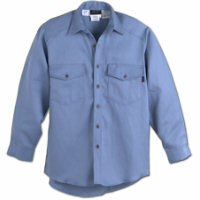 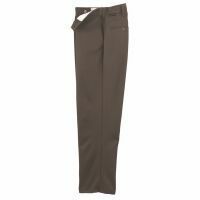 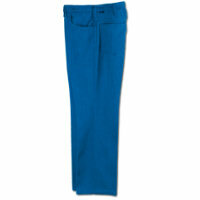 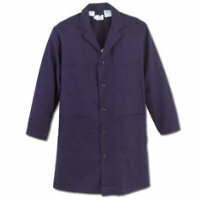 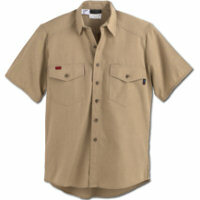 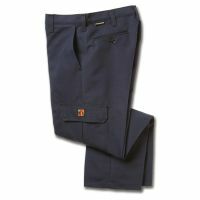 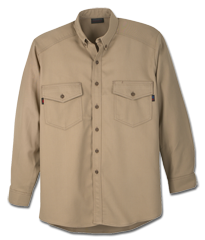 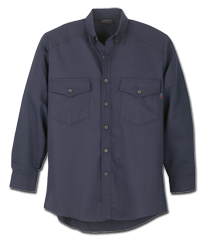 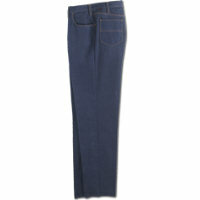 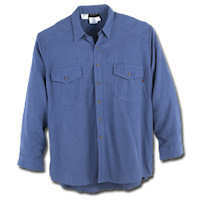 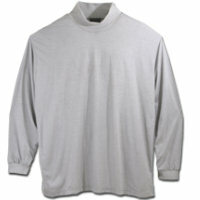 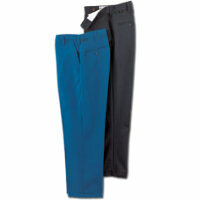 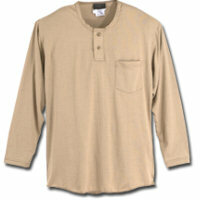 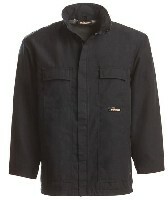 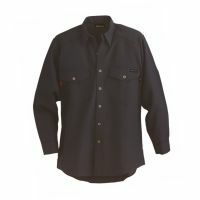 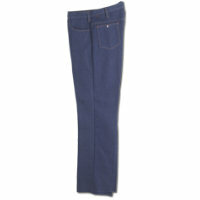 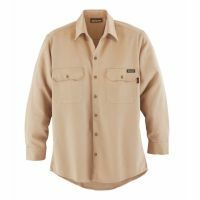 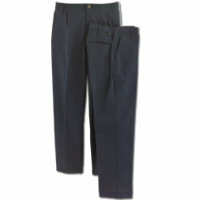 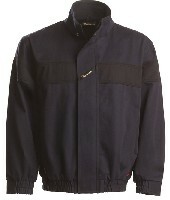 Workrite is the leading manufacturer and provider of flame-resistant uniforms / apparel for industry. 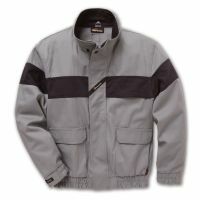 56, Workrite products found. 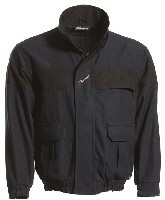 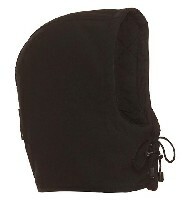 Please click on a Workrite product name to view more information.